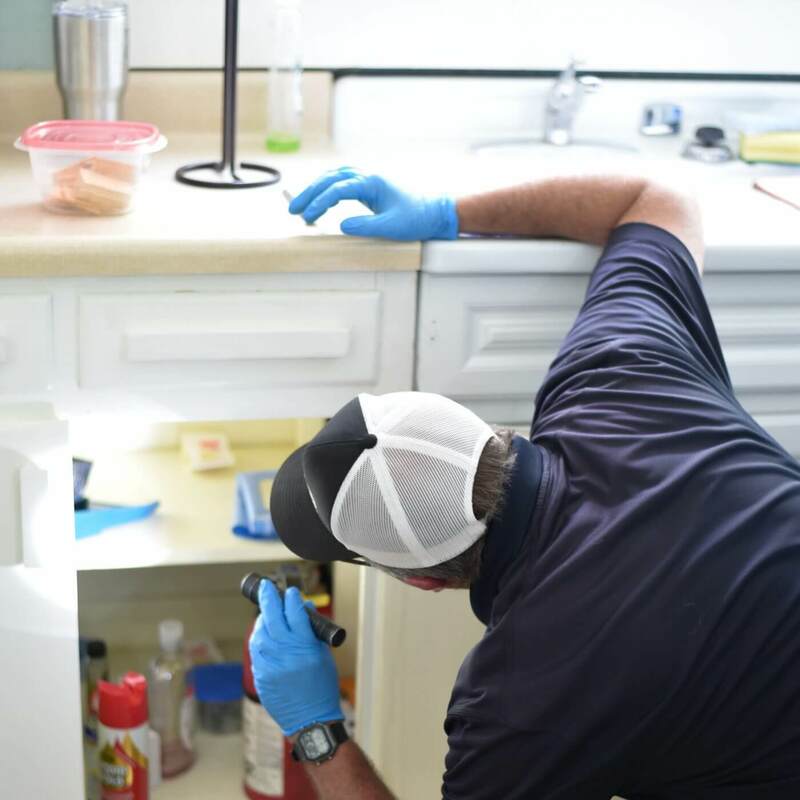 At Wheeler Exterminating, we believe that the best way to provide pest control service is through a combination of scheduled inspections, preventative services, and pest treatments when an infestation occurs. We offer a variety of Pest Control Service Plans that will provide these 3 aspects of effective pest control. The Pest Control Service plan will protect your home or business throughout the year from ants, roaches, rats, mice, millipedes, spiders, and more. Don’t waste money trying do-it-yourself products only to be frustrated with the results! Wheeler Exterminating Company's pest control services provide proven and effective measures to protect your home and business from these unwanted invaders. The best time to prevent pests from entering your home is before they invade; otherwise, you could end up with an undesirable infestation. Remember, it’s not the one bug you see but the hundreds you don’t! Our comprehensive integrated pest management (IPM) services will protect your home or business through preventive pest control and extermination, giving you a pest-free environment inside and out. Our pest control service gives you peace-of-mind knowing you are protecting your family, your property and your customers in the most effective and environmentally responsible manner available today. Remember - here at Wheeler Exterminating Company, our focus is always "Protecting What You Value Most." Wheeler Exterminating offers experienced pest control services by certified technicians in Kinston, Goldsboro, Greenville, New Bern and all of Eastern North Carolina. From ants to cockroaches, termites, rodents, wasps and much more, we have you covered. We offer both residential and commercial pest control services to keep your home and business pest free! Call today to schedule one-time or recurring pest control services for your home or business.